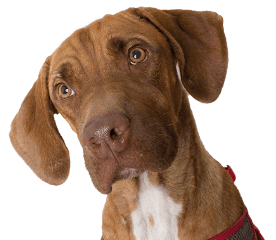 Your generous support helps the Humane Society of Southern Arizona achieve its vision of a community in which all pets are cared for and loved. Your tax-deductible donation serves pets and the people who love them. HSSA is a private, nonprofit 501(c)3 organization. We don’t receive funding from the government or a national organization. Our funding comes from selfless and generous supporters in our community who love pets and want to help them. We have a number of ways for you to show your support financially, from monthly giving and one-time gifts to remembering us in your will. Donations to our general fund allow us to put the money where it is most needed. Or give to a specific fund, and you can decide how your donation helps pets. You can even give in memory of a loved one who has passed (person or pet) or make a donation to honor a birthday, wedding, or other life event. You can also give items of value that help us care for our pets every day. Whether it is something off our wish list, or a gently used vehicle you no longer need, or items donated to our thrift store, we’ll make sure it gets put to good use!